Finding the right match for growth and success is a daunting task that takes time and patience. To give you a head start, this paper has analyzed and categorized the needs of the service industry and come up with three main cloud types. 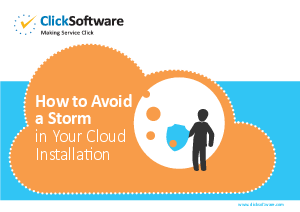 Download now to help understand which type of cloud is right for you.